In the late nineteenth century, the inhabitants of the district of Whitechapel in London are terrorised by a series of murders targeting prostitutes. 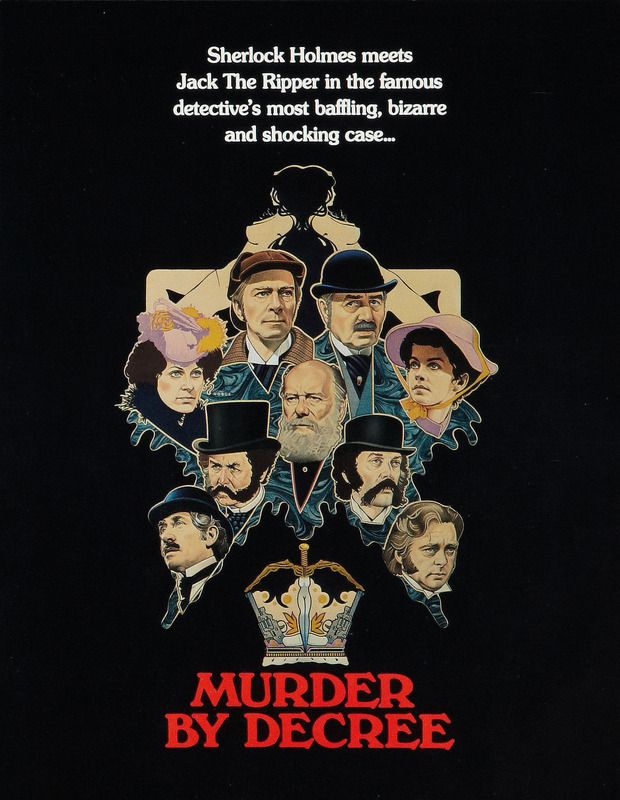 With the police investigation floundering, they turn to Sherlock Holmes to solve the mystery. He ends up uncovering a conspiracy that leads him to the royal family itself.